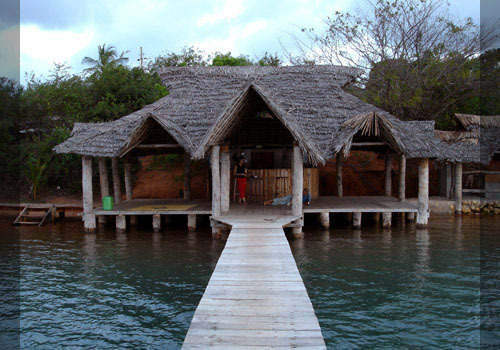 In the far south of Tanzania, Mikindani is an old port town that was once a centre of trade on East Africa's Swahili coast. Its original inhabitants were members of the Makonde tribe, who were joined by Arab traders in the 9th and 17th centuries, trading in ivory, copper and tortoise shells and, by the mid-18th century, the export of slaves across the Indian Ocean. 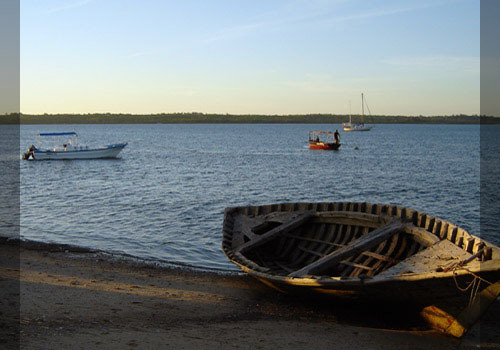 The huge natural harbour in Mikindani Bay was a welcome respite from the perils of the unpredictable Indian Ocean for explorers in the 18th and 19th centuries; Mikindani was the staging point of David Livingston's last African expedition, from Mikindani he followed the Ruvuma river along the border between Tanzania and Mozambique. 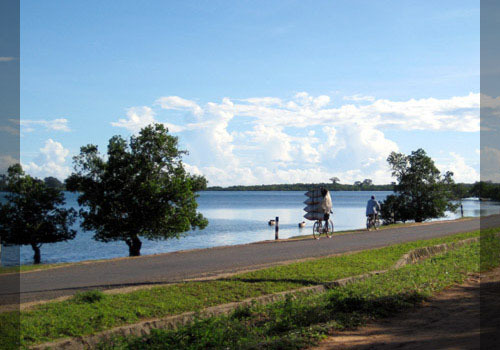 In the late 1880s the area became part of German East Africa and trade in the area's natural resources of rubber, sisal, coconuts and oil seed grew. 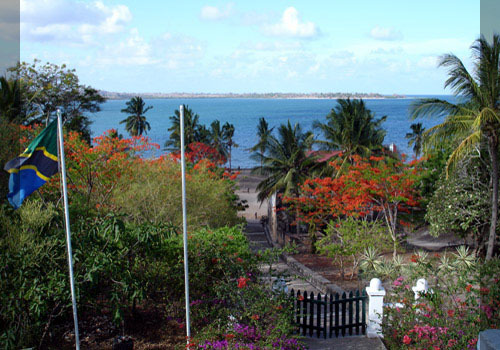 Mikindani gained a fort (boma), a prison, a dock, a commemorative slave market, the Governor's house and a range of administrative and residential buildings. 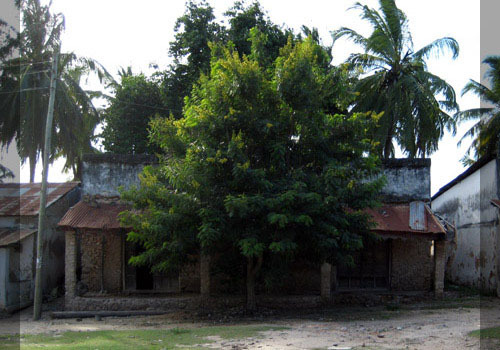 With the arrival of the British at the end of the first world war, Mikindani remained an important administrative post until 1947 when the British administration developed the port in neighbouring Mtwara for exporting peanuts grown as part of the infamous Groundnut Scheme; after massive a investment the project was abandonned! 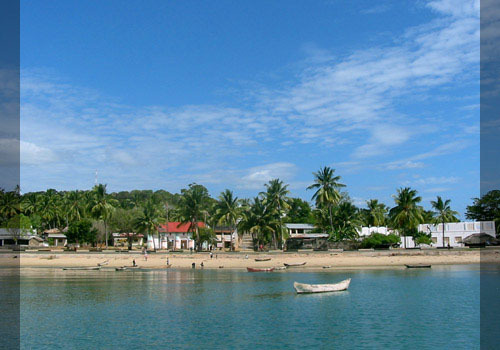 As the centre for trade and administration moved to Mtwara, Mikindani's focus shifted to fishing, the town declined and, due to its proximity with the northern border of Mozambique, the whole area remained relatively unexplored; the area was off-limits to tourists during the 1979 - 1994 Mozambican civil war. Today Mikindani is a fascinating old town with winding streets and an interesting blend of local and Arabic influenced architecture. 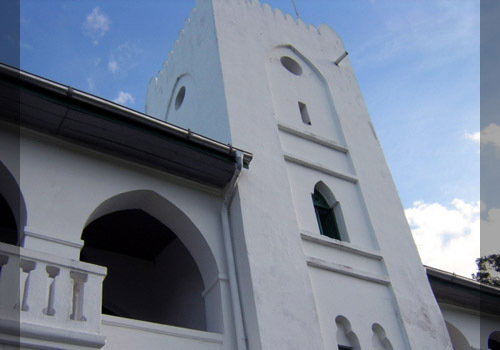 Arab buildings from the 17th century still stand in the town today, and the graves and mosques from this period give it the feel of Zanzibar's Stonetown.